Stat Emergency Center is here to offer emergency care 24 hours a day, 7 days a week and 365 days a year. 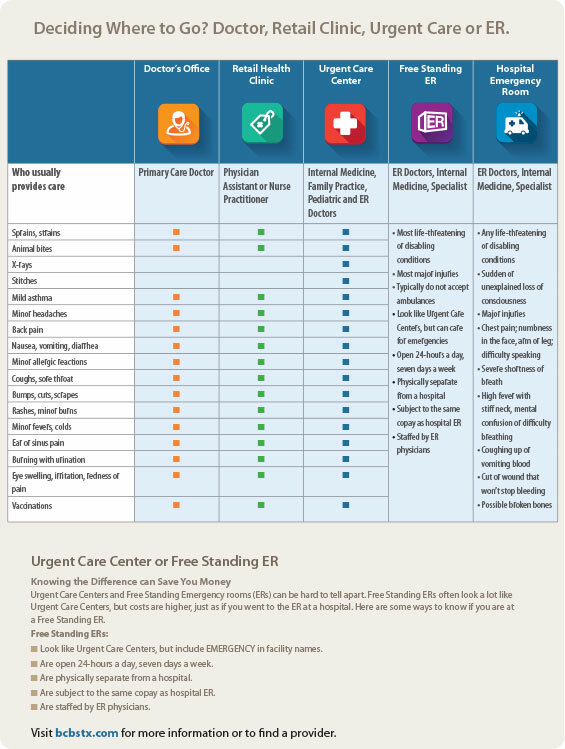 You may wonder how STAT Emergency Center differs from an Urgent Care Clinic and how it also differs from a hospital-based Emergency Room. 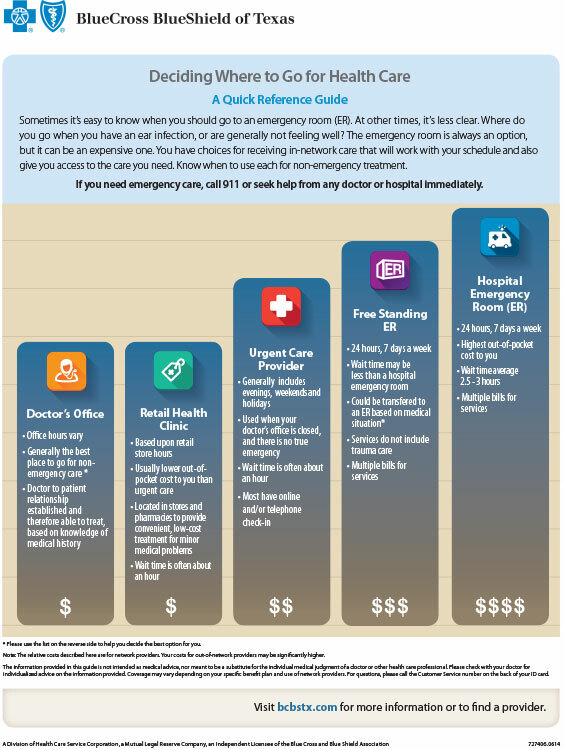 The following charts and table show the requirements of the State of Texas for the three types of facilities.